The Excel spreadsheet has been around since the 1980's. With over 30 million users, most are familiar with the Excel spreadsheet experience. Many businesses begin using Excel spreadsheets for budgeting and planning when their businesses are moderately simple. At first, there may be a small number of users involved in the process, and you may not have large quantities of data to interpret and organize. As the organization grows, you may find that it is difficult to rely on Excel's functionalities. It lacks structure, protection from errors, and security. With the newly added Angular 6 support, this article demonstrates how you can import and export Excel spreadsheets with SpreadJS in an Angular environment. First, install the SpreadJS component in your app. Since we'll be working with SpreadJS’ Excel import and export functionality, we'll need ExcelIO component. You can install using npm. We need to handle the click event of this button and write our code there. SpreadJS saves the data as JSON and that JSON can be used by ExcelIO to save it as BLOB. Later on, this blob data needs to save as per the given format using another component (file-saver). If you have any questions leave a comment below. For more articles like this, demos, videos and tutorials, check out our blog page. A Senior Software Engineer at GrapeCity with over 10 years of experience in the IT industry, Deepak has worked on multiple development platforms ranging from ActiveX to Web. 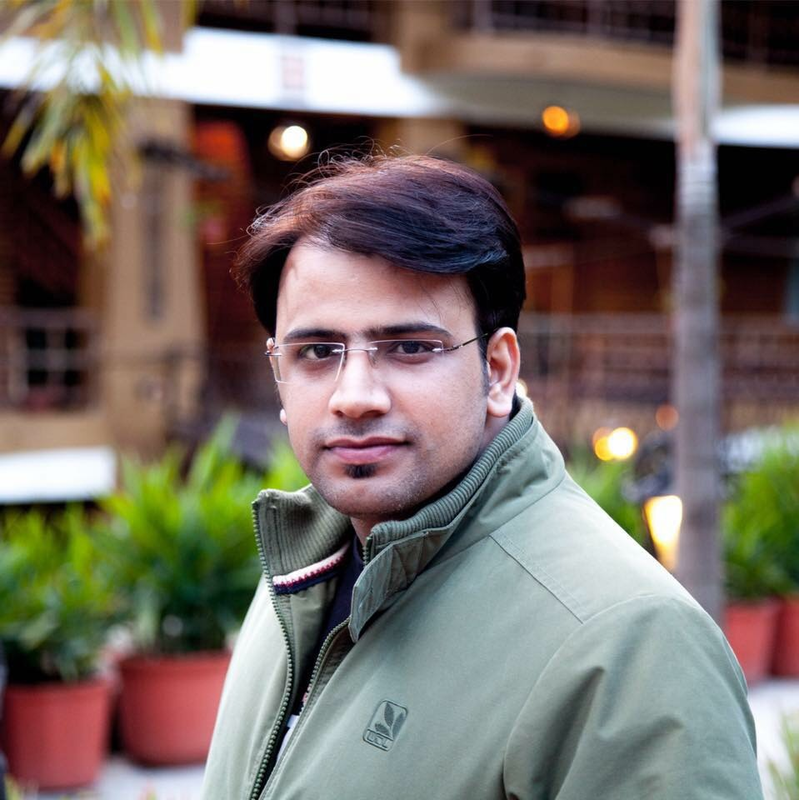 He has a postgraduate degree from IMT Ghaziabad, Uttar Pradesh, India, and a B. Tech in Computer Science. In his spare time he loves to read motivational books and enjoys writing articles on the web. He is always curious about the latest happenings in the technology sector.